Here at The Daria Chuprys Permanent Makeup Academy we strive for nothing but quality permanent makeup of the highest caliber. As a well respected certified trainer member of the Society of Permanent Cosmetic Professionals, Daria is a pioneer of the microblading method and one of most respected practitioners and trainers in the PMU industry. She founded the first Microblading Academy in The United States. 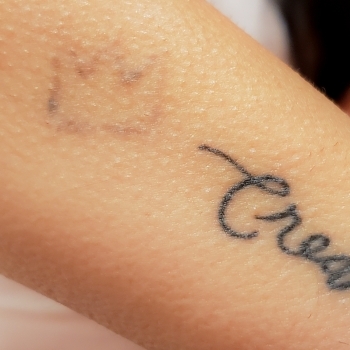 She is a world renown speaker and educator of the latest PMU essentials, trends, and techniques. Our Beginners Course is designed to meet a level of excellence and top industry standards. We pride ourselves on teaching the latest and most relevant fundamental PMU information and techniques to give our students the best possible education in permanent makeup. In addition Daria and her team are always available to students post graduation and the Academy provides lifetime support to all DC graduates. Once a DC student, ALWAYS a DC student! And we really mean it! Students are always welcome to return to the academy with models to practice, send samples of their work, ask questions, and anything else the students may need after they graduate. If you are looking to get into the permanent makeup industry look no further. Start off your new career with only the best and tip the odds on your favor of building a new successful business. 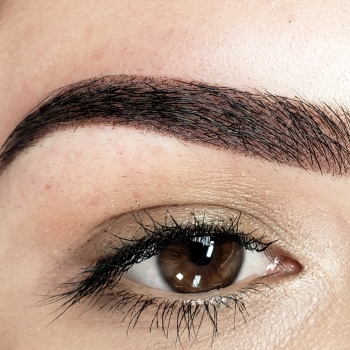 Our Microblading and Ombre program covers anatomy, physiology, safety, OSHA regulations, color theory, face shape theory, skin types, skin tones, brow measuring, brow shaping, building a PMU business, and of course both microblading and ombre techniques for brows. All 7 days are packed with learning and run from morning to evening. Lunch is provided for you daily as well as snacks and beverages. The first two days (day one takes place completely online and day two will begin at at the academy) will be taught by our CPCP fundamentals instructor Eleanor. The third and fourth days will be covering microblading with Daria. 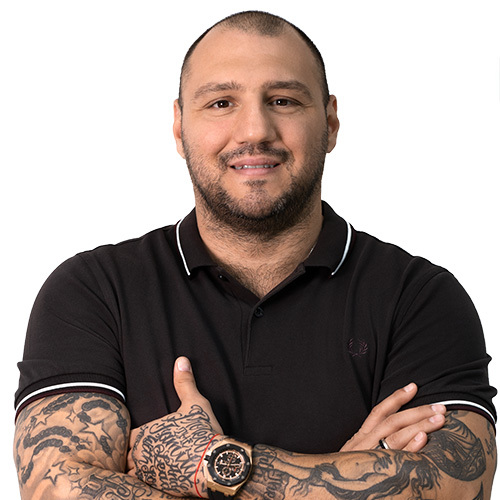 The fifth day will cover Ombre with Kostas. The sixth and seventh days will be model days, one for microblading and one for ombre respectively. Our course certifies our students for 100 hours of training, which follows the Society of Permanent Cosmetic Professionals requirements, as well as the minimum required number of hours to get insured once you graduate. 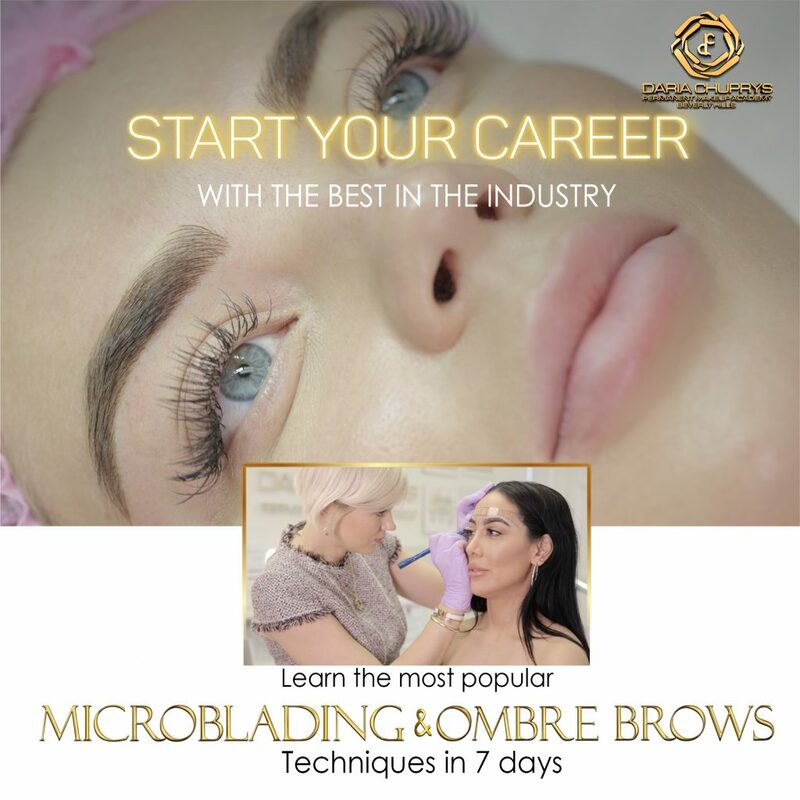 You will receive 3 certificates in total: 1 for your fundamentals hours which includes the completion of the SPCP textbook and workbook, 1 for your microblading training, and 1 for your ombre training. The Beginners Course provides students with all they will need to succeed as future permanent makeup artists including, access to online pre-study materials and videos, practice manuals, and a kit to perform up to 20 procedures post graduation. This kit includes: anesthetics, pigments, measuring tools, needles, hand tools, practice skins, after-care products, and more. Once we receive your deposit, you will be prompted to purchase your SPCP texts. You will need to go to the Society of Permanent Cosmetic Professionals website at https://www.spcp.org/ and purchase it directly from SPCP. You will need both the textbook and the accompanying workbook. This text is required and mandatory for your 100 hour certification. You should begin to read your SPCP textbook and fill in the accompanying workbook. It is recommended that you complete those before the start of the course. If it is not complete by the last day of your course you will not receive the total number of hours. You will also receive the links you will need (via email) to complete your first day online, pass your test on day two, and access the prestudy videos.You will then also be mailed your brow practice book and other materials you will need to begin practicing for your course (instructions and guides will be mailed to you with this packet). If there are extenuating circumstances please let us know and we will assist you. The tuition for this course is $5,500. To register for the course you will need to pay a 30% deposit when you book your course. The remaining balance is paid on the first physical day of your course. Due to high enrollment volume and county preparation requirements, your deposit is 100% NON REFUNDABLE. You are able to transfer your deposit to a different course/course date if necessary. If you are unable to attend the course you signed up for you must inform the academy at least 10 days before your selected course in order to have your deposit transfer. 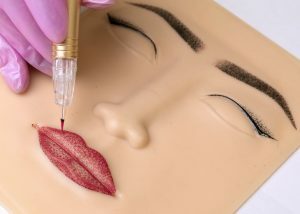 Our PMU Machine program covers anatomy, physiology, safety, OSHA regulations, color theory, face shape theory, skin types, skin tones, brow measuring, brow shaping, eyeliner and lip shape drawing, building a PMU business, and of course eyeliner, tinted lips, and ombre Pmu techniques. All 7 days are packed with learning and run from morning to evening. Lunch is provided for you daily as well as snacks and beverages. The first two days (day one takes place completely online and day two will begin at the academy) will be taught by our CPCP fundamentals instructor Eleanor. Day three will cover machine techniques including brushing, outline, needles, hand positioning, etc. Day four will cover Ombre brows, brow mapping, and a live demo procedure. Day five you will practice on one another and do your live model Ombre procedure. 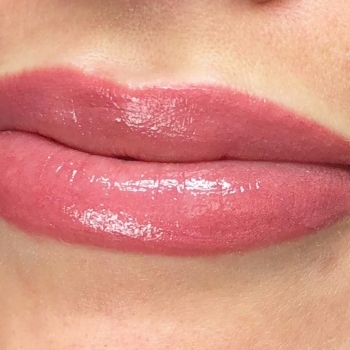 Day six will cover Tinted Lips video demo, practice, and live model practice procedure. 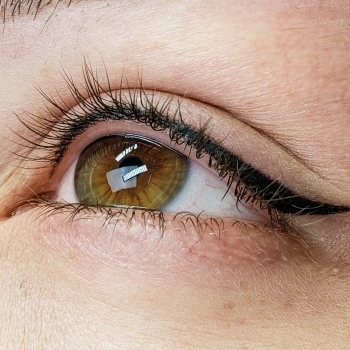 Day seven will cover Eyeliner video demo, practice and live model practice procedure. Our Machine Only course certifies our students for 100 hours of training, which follows the Society of Permanent Cosmetic Professionals requirements, as well as the minimum required number of hours to get insured once you graduate. You will receive 4 certificates in total: 1 for your fundamental hours which includes the completion of the SPCP textbook and workbook, 1 for your Ombre training completion, 1 for your Tinted Lips training completion, and one for your Eyeliner training completion. The Beginners Course provides students with all they will need to succeed as future permanent makeup artists including, access to online pre-study materials and videos, practice manuals, and a kit to perform up to 20 procedures post graduation. This kit includes: anesthetics, pigments, measuring tools, needles, hand tools, practice skins, after-care products, and more.